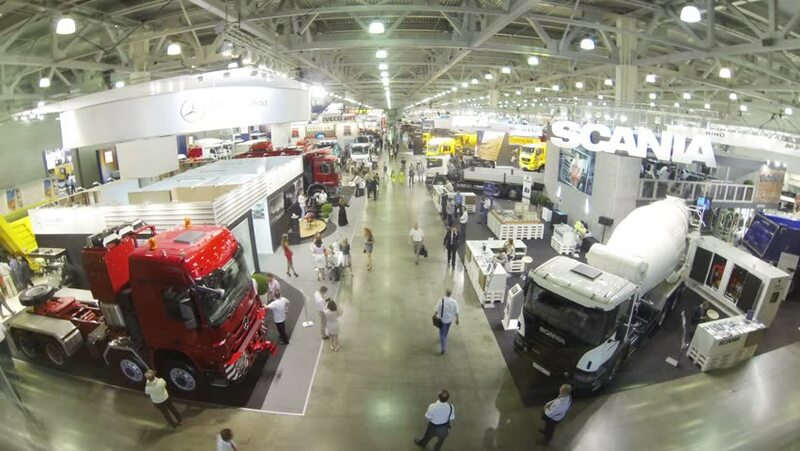 MOSCOW - JUNE 06, 2014 (Time lapse): People walk around the hall with trucks in Crocus Hall, Moscow, Russia on 06 June 2014. 4k00:42London, England - February 26, 2019: Oxford circus and regent street junction with rush hour traffic of both pedestrians, cars and Red double deck buses - One minute footage. 4k00:11Prague, Czech Republic - December 24, 2016: Old cars, trains and planes in tehnischnomu National Museum in Prague, Czech Republic. Wide angle.